Inside Wade is a community where families, couples, singles and active adults can live side-by-side to create an authentic neighborhood that is enriched by its architecture. This community is locate within a stone’s-throw of I-40 and the belt line featuring sidewalks, parks and gathering space. 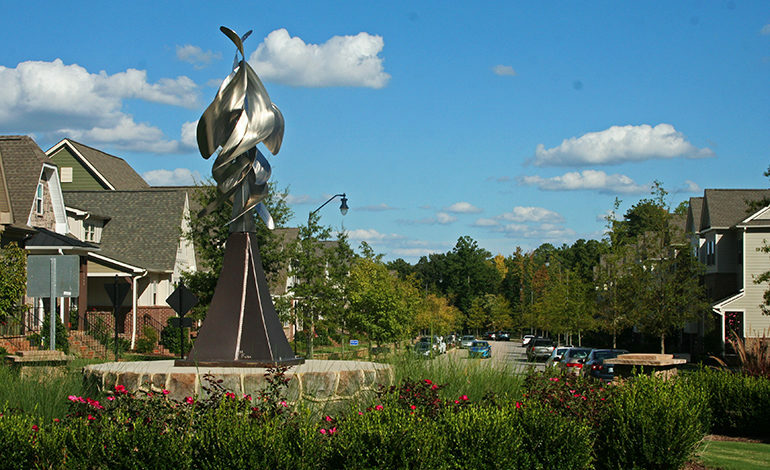 Inside Wade is about a way of life with convenience and culture, only minutes away from entertainment venues, restaurants, museums, colleges and all the buzz that have made Raleigh, NC a top place to live. 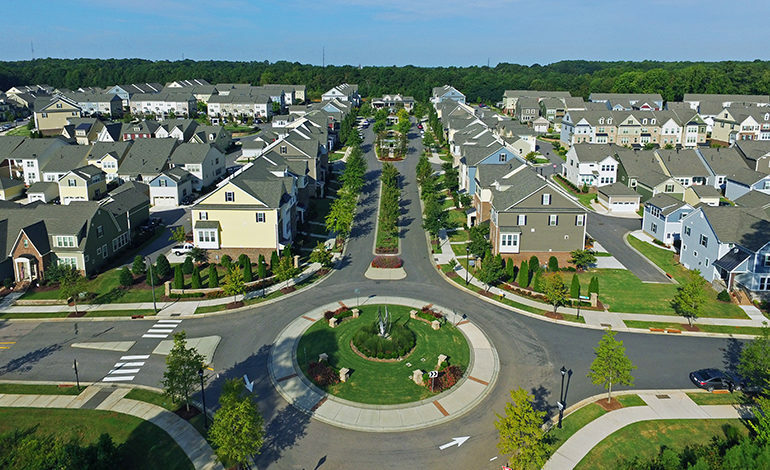 This community was constructed in three phases and consists of public and private streets, alleys for garage access and trash collection, terraced grades to minimize earthwork costs, parking along tree lined streets and a clubhouse with a pool.